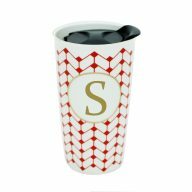 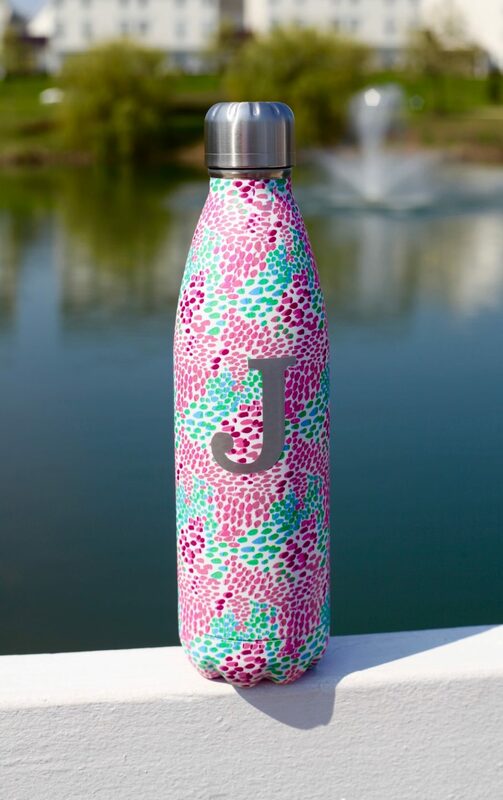 Who doesn’t love a beautiful monogrammed water bottle? 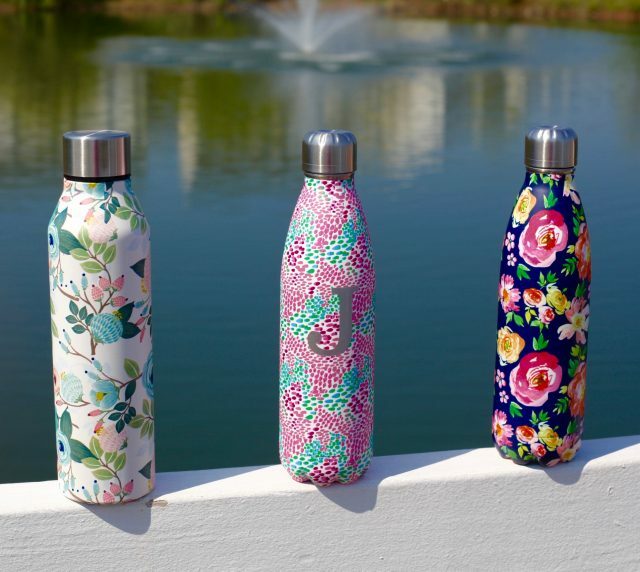 Our Floral Stainless Water Bottles are perfect for the beach, an afternoon sporting event or a trip to the park. 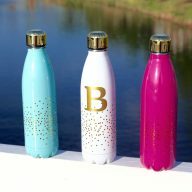 The best part?? 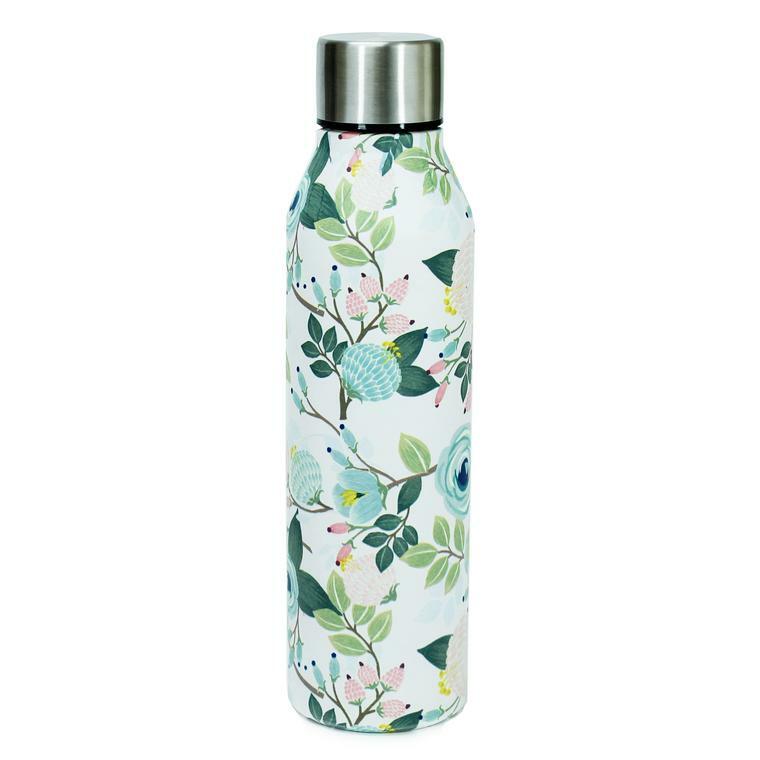 This perfect little water bottle keeps liquid cold for 24 hours or hot for up to 12 hours!